Competition between instant messaging applications for mobile devices is becoming more fierce by the day. There are many contenders catching up with the market leader WhatsApp, and KakaoTalk Messenger is one of them. 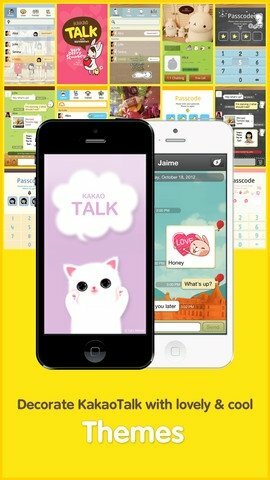 KakaoTalk Messenger is used by millions of people in dozens of countries, the reason being that it incorporates many functions that go beyond those of a simple instant messaging tool. Besides obviously enabling conversations via real-time text messaging, it also allows voice functions such as calls or a walkie-talkie function. Unlimited text messages between contacts. Free voice calls among contacts. Group calls with up to 5 simultaneous participants. 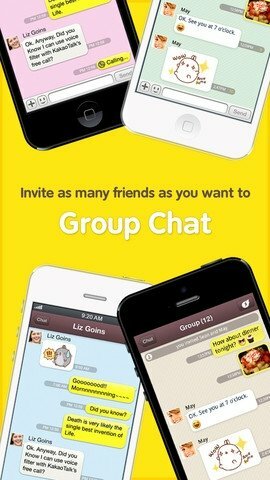 Group chat with unlimited participants. 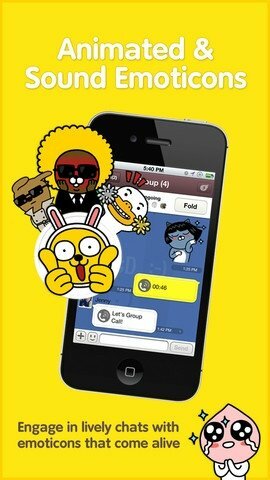 Adding of contacts via KakaoTalk Messenger ID. Export and import of contact lists. 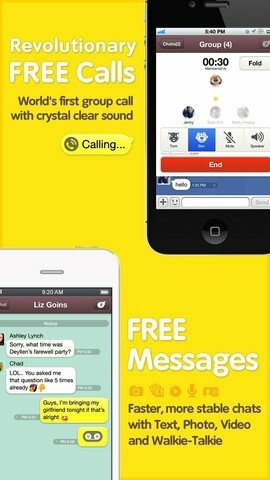 Voice communication is always faster than writing, and that is why KakaoTalk Messenger incorporates these possibilities. But besides allowing free phone calls and sending voice messages, it also lets us apply the Talking Tom and Talking Ben filters, which are exclusive to KakaoTalk Messenger. 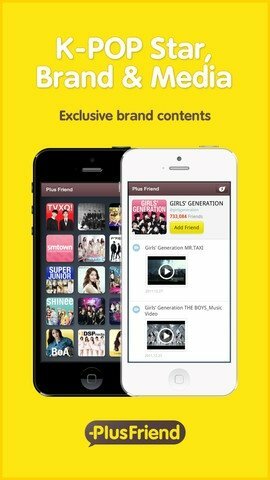 Don't hesitate to download KakaoTalk Messenger for iPhone and communicate with your friends in a simple and easy way while having fun.